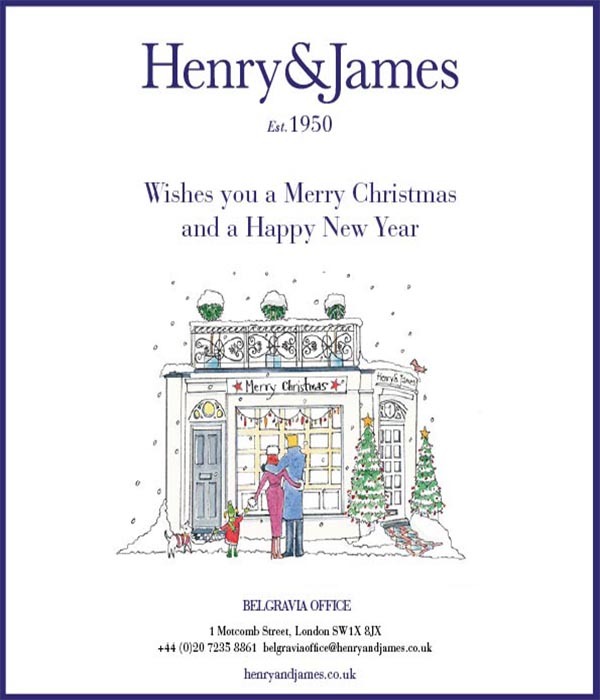 Win a luxury Christmas hamper courtesy of Henry & James! ‘Tis the season of goodwill, so we thought we would spread some Christmas cheer and give one lucky person the chance to win a fabulous Virginia Hayward Christmas Hamper full of some of our festive favourites. 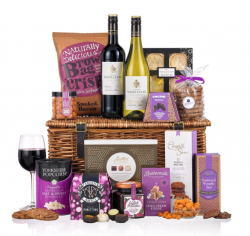 – For details on contents of the hamper please contact Henry & James. – The closing for entries is 23.59 on Monday 17th December 2018. Any entries received after this time and date will not be considered. – The winner will be contacted through Twitter or Facebook.